Samsung has unveiled its 2019 line-up of 4K TVs and expanded its Q900R 8K range. 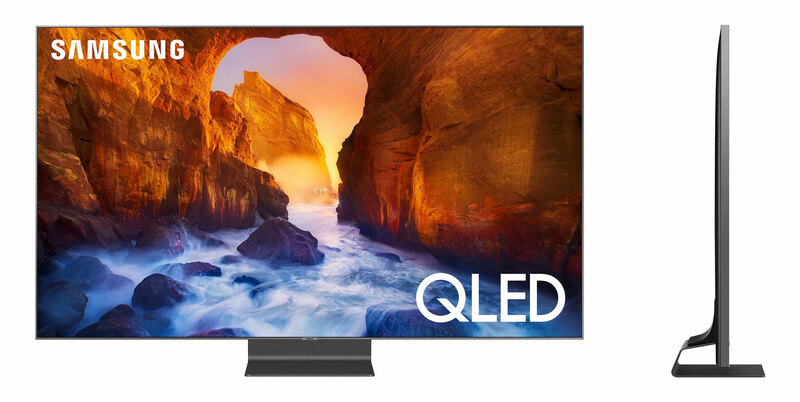 Some of the new “QLED” 4K LCD TVs boast improved viewing angles and full array local dimming. Airplay 2 and iTunes will be supported on all 2019 TVs. 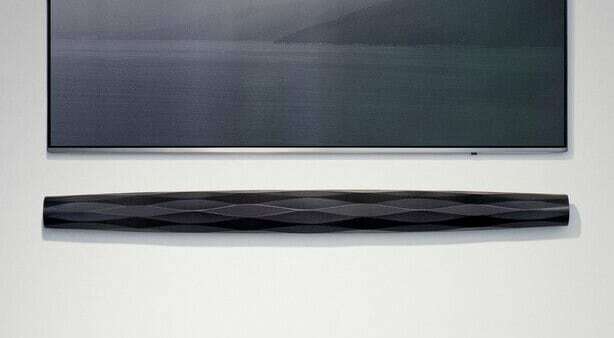 Samsung’s new 4K TVs will be available in 43 to 82 inches. There are more large-format 4K TVs than ever before, the company said while citing data from IHS Markit predicting that the market for 75-inch and larger TVs will grow from 2.1 million last year to 3 million in 2019. The 4K Q90R, Q80R, and Q70R are based on LCD panels with a full array local dimming LED backlight to improve contrast and a quantum dot film to widen the color space. The Q60R will use a less advanced edge LED LCD panel but still feature the wide color space. Samsung did not release full technical details but hinted at CES 2019 that Q90R will have roughly the same number of dimming zones as last year’s Q9FN. At that time, the company stressed that it has improved the dimming algorithm for more accurate picture quality. The Q80R and Q70R will have significantly fewer dimming zones. The Q90R and Q80R will also feature ‘Ultra Viewing Angle’, which is a new LCD panel structure that improves viewing angles. We saw the new technology at CES 2019 and it looks very promising but we will reserve judgment until we have had a chance to examine the TVs more closely. 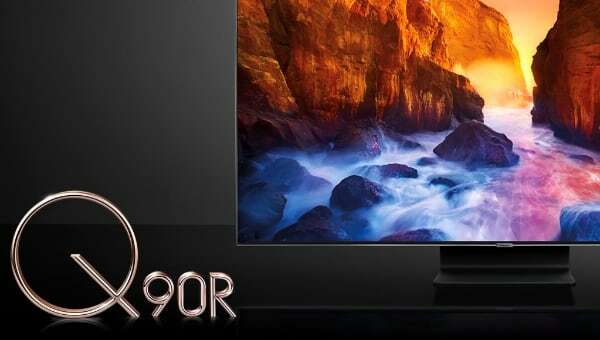 Samsung will expand its Q900R 8K range with more sizes, including a massive 98-inch model. These TVs will not feature the wide viewing angle LCD panel but at CES 2019 Samsung hinted that it will be bringing out an improved 8K model later this year, likely to be called Q950R. Samsung will also bring its ‘Quantum Processor’ from its first 8K TVs to its Q-series 4K TVs where it will be called ‘Quantum Processor 4K’. The company is heavily promoting the “AI” capabilities of its new video processors, explaining that it can enhance sharpness, color, and other parameters. 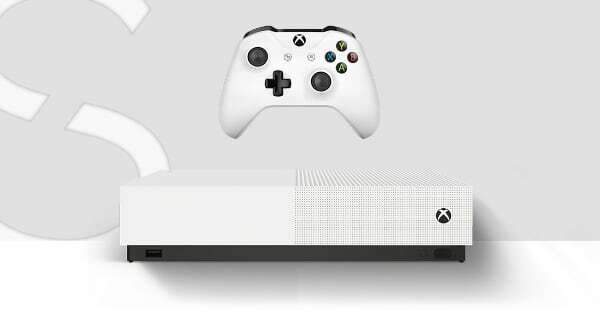 The processor includes “AI sound and picture” features that apply various enhancements to the picture and audio, depending on the type of video signal and picture composition. However, in our review of Q900R we found AI picture processing to mostly be an exercise in applying artificial sharpness in the form of edge and detail enhancements, and during the back-room demo at CES the 2019 processor made the picture look very artificial at times. 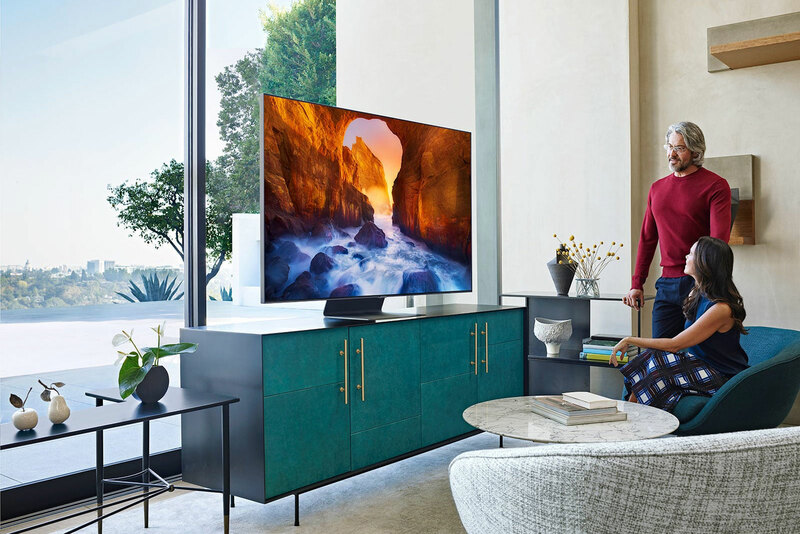 The new Samsung 4K TVs do not appear to feature HDMI 2.1 ports like LG's 2019 high-end 4K OLED and LCD TVs. The only confirmed HDMI 2.1 feature so far is ALLM that automatically switches to game mode. Based on Samsung’s published specifications, there is seemingly no support for HDMI 2.1’s eARC. Like last year, the 2019 models will support FreeSync (version 2) for smoother gaming. While "QLED" has been positioned as a direct competitor to OLED, it is based on conventional LCD technology that Samsung has tried to boost in a number of ways. 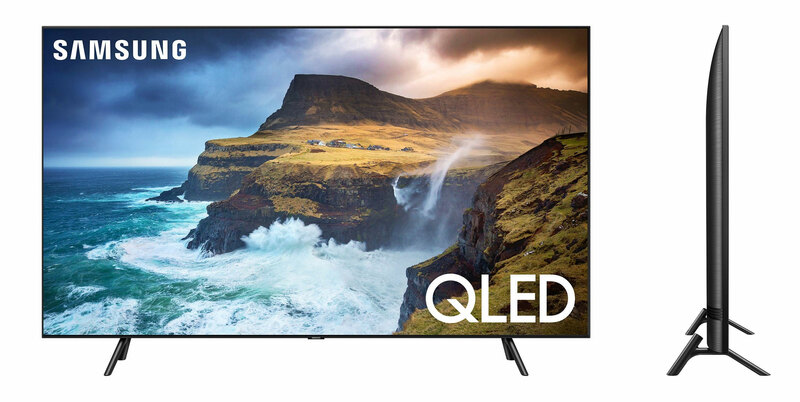 In the past few years, the Korean company has marketed its LCD TVs as brighter, with higher peak brightness, than competing OLED TVs but perhaps as a result of the quoted numbers being wildly optimistic, specifications for the new Q90R now just says "Quantum HDR 16X". The TVs support the HDR10, HDR10+ and HLG formats. Samsung will bring some new features to its Tizen platform, including a more powerful Bixby voice system. The TVs will also be compatible with Google Assistant and Amazon Alexa via external devices. In addition, the 2019 TVs will come with support for Apple Airplay 2 and an iTunes app. The news was announced at CES 2019. At launch, Samsung will be the only TV maker to offer the iTunes app but on the other hand Samsung’s TVs will not support Apple HomeKit. 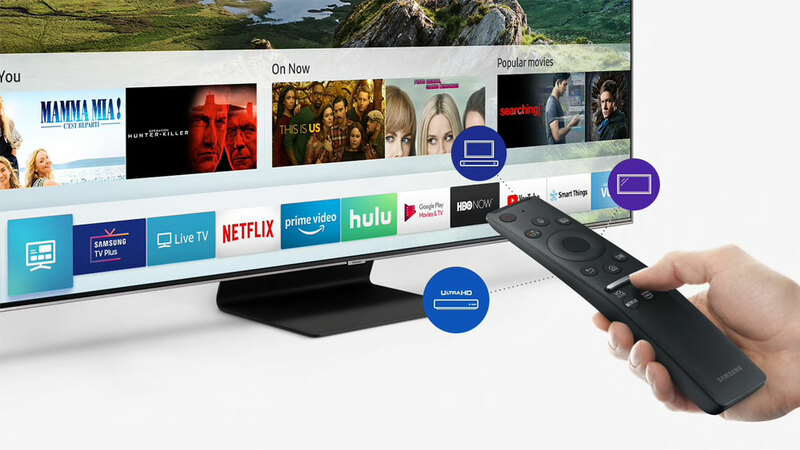 - “Samsung will take the user experience to the next level by offering iTunes Movies and TV Shows and Apple AirPlay 2 support on 2019 Samsung Smart TV models. Support on 2018 Samsung Smart TVs will be made available via firmware update. 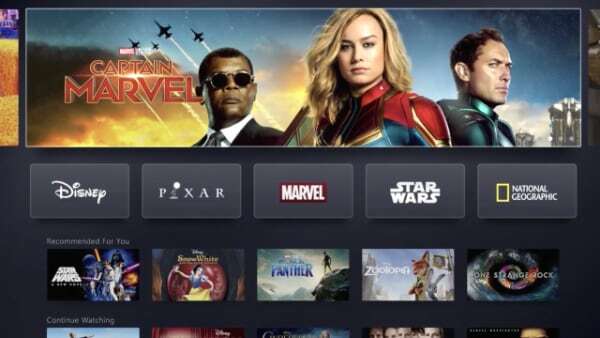 In an industry first, a new iTunes Movies and TV Shows app will debut on Samsung Smart TVs in more than 100 countries. 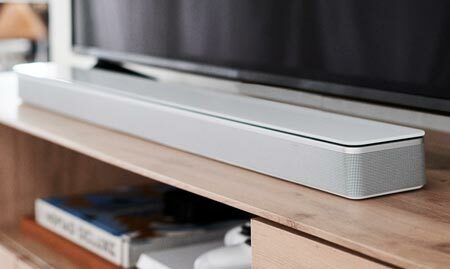 AirPlay 2 support will be available soon on Samsung Smart TVs in 190 countries worldwide,” Samsung said. The iTunes app will integrate with Samsung’s Universal Guide - a form of streaming TV guide - as well as Bixby voice search. 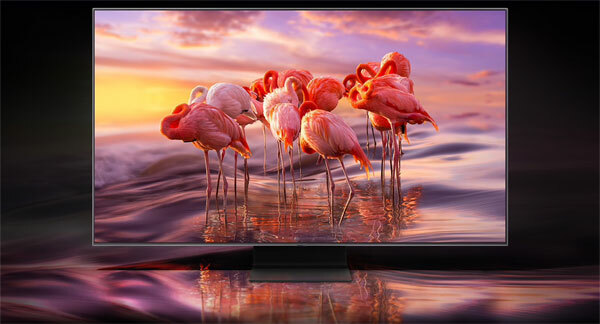 Lastly, the company highlighted an improved Ambient mode that can turn a “blank screen into a decorative or informational display when the TV is not in active use”. It now offers a “greater variety of artistic and decorative pieces”. 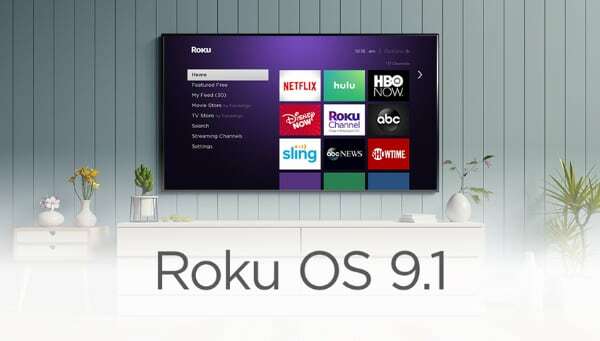 The 2019 line-up will include basic edge-lit LCD TVs such as the RU8xxx and RU7xxx series. Exact model names will vary depending on your region but we have included details for the US market in the table below. These TVs will be available in 43 to 82-inch sizes. Full pricing and availability details were not announced but in the table below we have included prices for the models that can be pre-ordered on Samsung’s website. Details for Europe will be announced soon.